It’s our best YNAB yet! As a YNAB 4 customer, you get a lifetime 10% discount, making it $75.59/year. Of course, we’ll still give you the same 34-day free trial we’ve always offered. Why is the new YNAB so awesome? 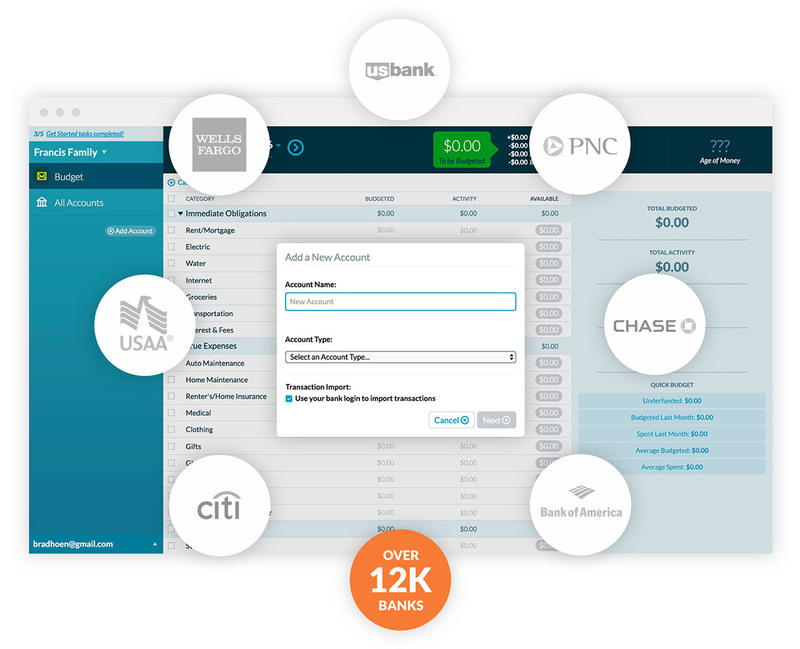 Easily connect your bank accounts all in one place. It’ll be super easy to be consistent and keep on top of things. Because the new YNAB is a web app, you can access it from anywhere. 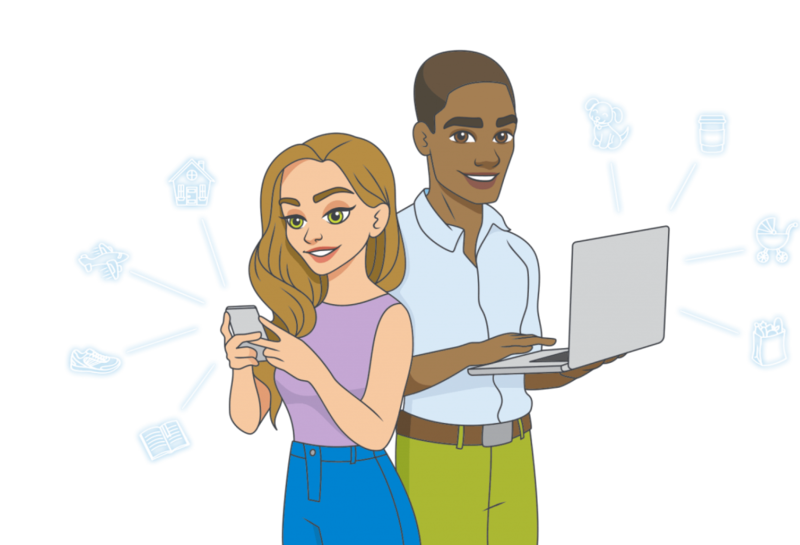 You’ll be informed and in control across all of your devices, all the time. Sharing up-to-date finances with a partner is drop-dead easy. Budgeting isn’t about restriction; it’s about setting and reaching goals. You’ll do that in spades with our new goal tracking feature. New and improved Reports make it more beautiful than ever to monitor and measure your progress. And more measurement leads to more progress. Shoot us an email. Jump into a live workshop (get on the mic!). We’ve got you covered with unbelievable support every step of the way. What will happen to YNAB 4? YNAB 4 was desktop software, and it is yours! It isn’t going anywhere! We’ll officially support YNAB 4 through the end of 2016, and unofficially, we’ll support it as long as we reasonably can. How much does the new YNAB cost? This is our first paid upgrade since we launched YNAB 4 four-and-a-half years ago. For existing YNABers (you! ), we are offering a lifetime 10% discount ($75.59/year). Because it’s all-new, we’re giving you the same 34-day free trial we’ve always offered. For new customers, the new YNAB is $83.99/year. What if I just bought YNAB 4? If you purchased YNAB 4 in 2016, we will give you six months of the new YNAB for free. Just sign up for the new YNAB with the same email address you used when purchasing YNAB 4 (although keep in mind, you will still be creating a new account), and we’ll make sure you have a trial that covers the free months given. Why the switch to a subscription model? You can read our complete rationale here, but in short, we don’t want to hold back on features or compromise the quality of our software. (In the months since we launched the new YNAB, we released updates nearly every week and it feels great!) We’re confident this new business model will allow us to find, teach, empower, and support many more happy customers, far into the future. We’re excited. What about all of my history in YNAB 4? 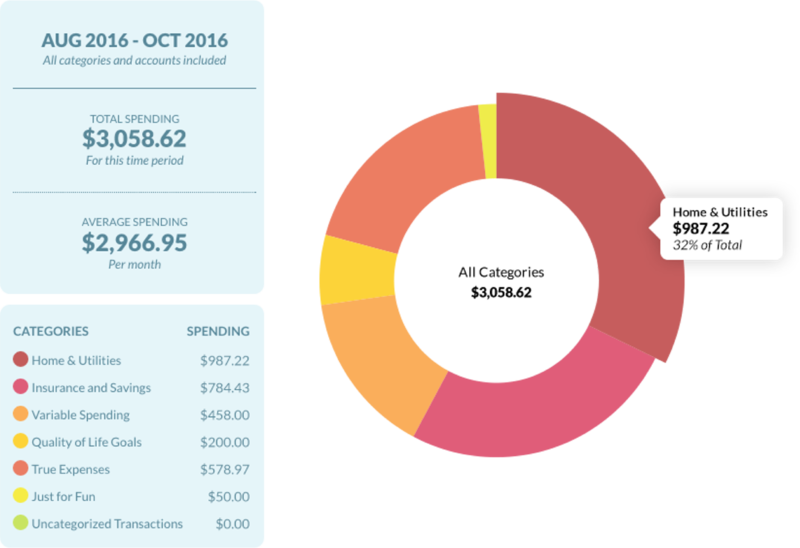 The new YNAB handles a few things differently than YNAB 4 did like credit cards, overspending, and future-dated transactions. So, when you migrate a budget, it can look a little different than it did in YNAB 4. 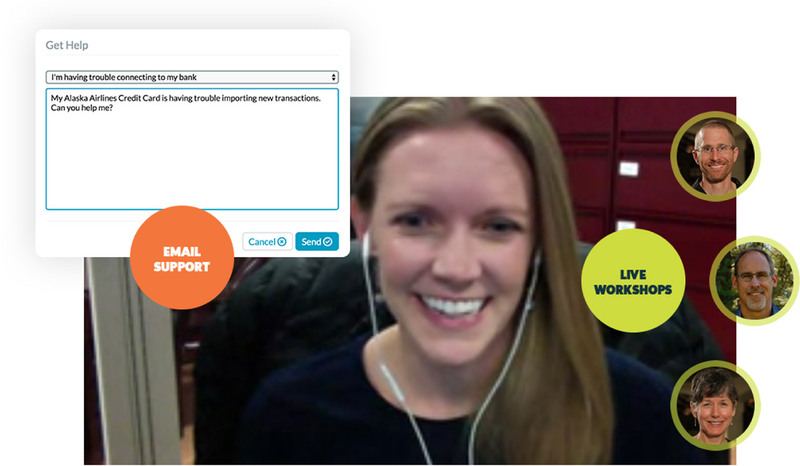 Here are some side-by-side videos that show you examples, and if some of the money in your migrated budget isn’t where you expected it to be we have a handy feature for moving your money around. Will my YNAB 4 login work? This is an entirely new product, requiring a brand new login. If you want to try it, create a new account. Your YNAB 4 or Dropbox email/password will not work. This is an all-new account. If I set up a new account, will it sync with my mobile app? New product, new mobile app! If you sign up to try the new YNAB, first, create a new account on your computer, and then grab the new app (creatively named YNAB) and sign-in to the new mobile app with your new account info. The existing app for YNAB 4 has been renamed YNAB Classic and works just as before. Do I have to directly connect to my bank? Not at all! 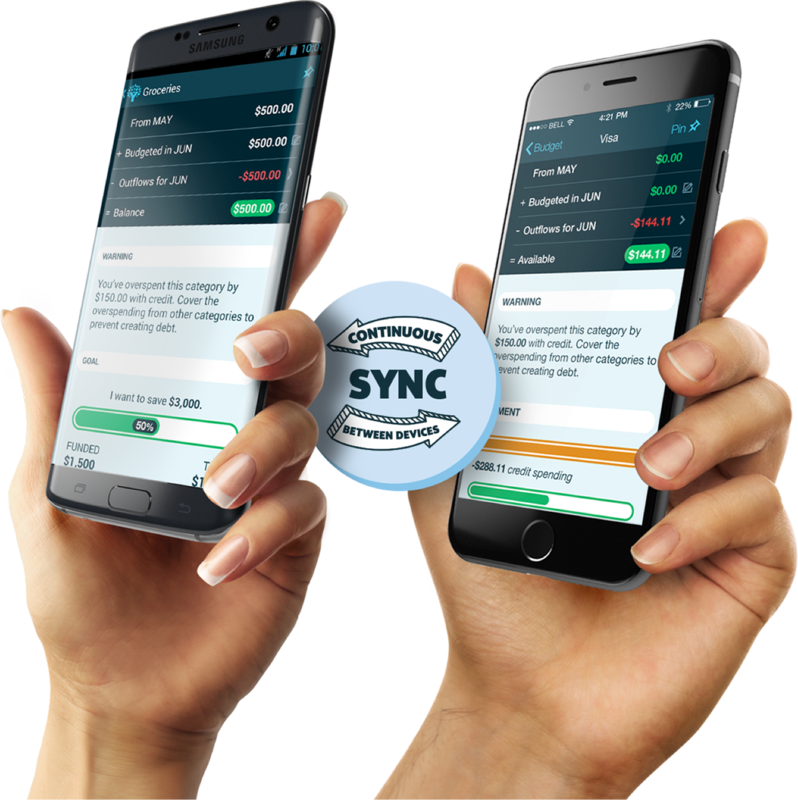 It’s an option for customers who prefer it, and for those who don’t, we have File-Based Import, as well as great mobile apps that make keeping up with transactions quick and easy! I’m so used to YNAB 4, and change is hard. I’m kind of scared to transition! 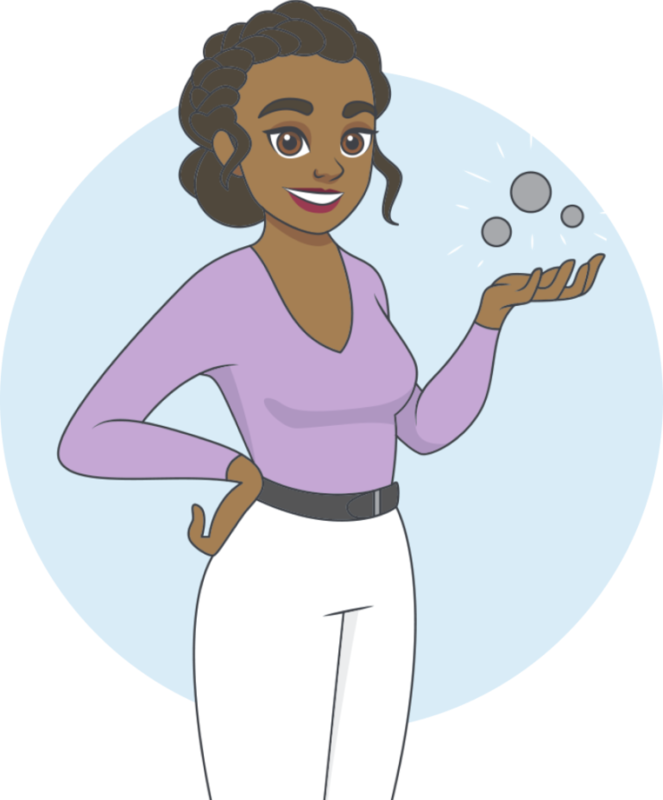 The new YNAB is different, and we’ve learned that what is very intuitive to new users can be an adjustment for existing users. We’ve outlined everything step-by-step in the Transition Guide and are offering a workshop on The New YNAB, to help walk you through the updates, differences, and new workflows. I already tried the new YNAB. Can I try it again? Sure thing! (And we think you’ll be pleasantly surprised because we’ve added tons of new features like Reports, Search, File-Based Import, and Full Migration!) Log-in to your existing account, we’ve already re-activated your free 34-day trial!